Recent regulatory developments and proposals have drawn criticism from many in the investment industry, who view them as a threat. But just as heat and pressure can form diamonds, such changes can produce a richer and stronger professional field. This is the view of iA Securities Portfolio Manager John De Goey, a respected author and passionate advocate for ethical conduct and evidence-based advice. 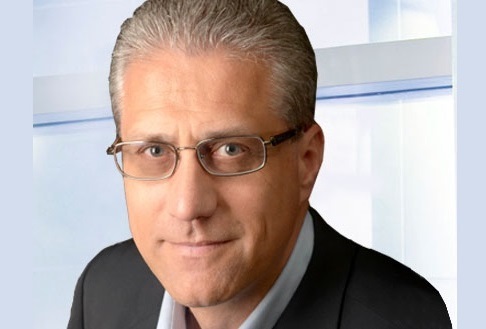 In this interview, he shares his journey through the industry, some takeaways from his latest book, and his thoughts on the future for financial advisors. What convinced you to join the investment industry? The first six years of your career were spent as a financial advisor in Equion Group. Can you talk about your experience at that time? In 2001, you adopted a business model that rejected products with embedded compensation. At the same time, you began work on The Professional Financial Advisor: Ethics, Unbundling and Other Things to Ask Your Financial Advisor About. What inspired you to do those things? You’ve described your time as vice president and portfolio manager at Burgeonvest Bick Securities Limited from 2005 until last year as a period when “I really came into my own.” What made you say that? 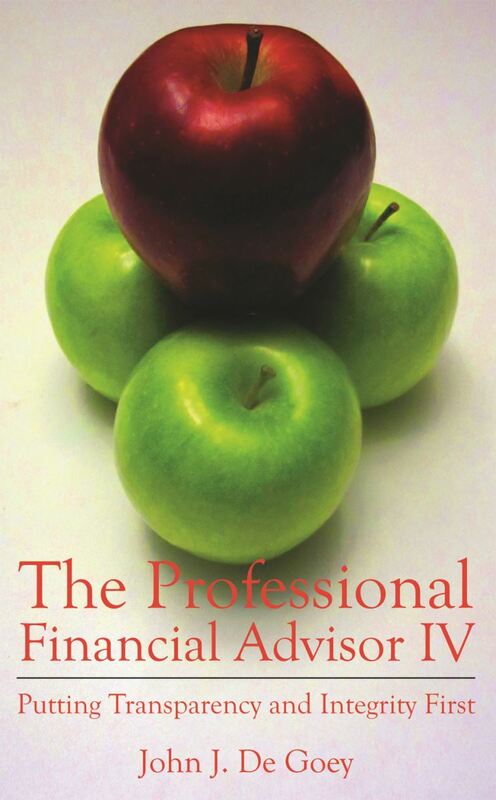 You’ve re-released your book several times throughout the years: once in 2006, with The Professional Financial Advisor II: How the Financial Services Industry Hides the Ugly Truth, and again in 2012 with The Professional Financial Advisor III: Putting Transparency and Integrity First. What motivated those updates? The latest edition, The Professional Financial Advisor IV: Putting Transparency and Integrity First, was released recently. What are some of the most valuable takeaways readers can derive from this volume? Finally, what advice would you like to share with other industry professionals? “The financial services industry is going to be more like a profession in the near future. Anyone who still thinks and acts like a sales agent will not make the cut. For instance, anyone who refers to trailers as ‘trailer fees’ is deluding their clients, the public and worst of all, themselves. Trailers are commissions… If trailers were ‘fees,’ then how do you explain discount brokerages (who make new clients sign an acknowledgement that they will not be offering any advice at all) collecting them? “Secondly, after you’ve acknowledged evidence and converted to more accurate, evidence-based terminology, you’ll need to quickly pivot and show clients that you’re on their side. That means making cost (not past performance) the primary driver of product recommendations. There’s a reason disclaimers, ads, prospectuses and fund facts documents say past performance can’t be relied upon.